The detox formula of the Cellular Water Watery Essence boosts the skin’s radiance and resistance to stress. The detox formula of the Cellular Water Watery Essence boosts the skin’s radiance and resistance to stress. The complexion is brightened. The skin is replenished, instantly moisturized and more receptive to skincare. This new skincare step combines the freshness of a lotion with the effectiveness of an exceptional skincare. Enriched with hyaluronic acid, it's ultra-light texture produces the ‘’glow’’ look of skin saturated with water. Apply in the morning and/or evening with fingers or cotton pad to your face and neck after cleansing thoroughly. This new skin care is applied before any serum or cream. 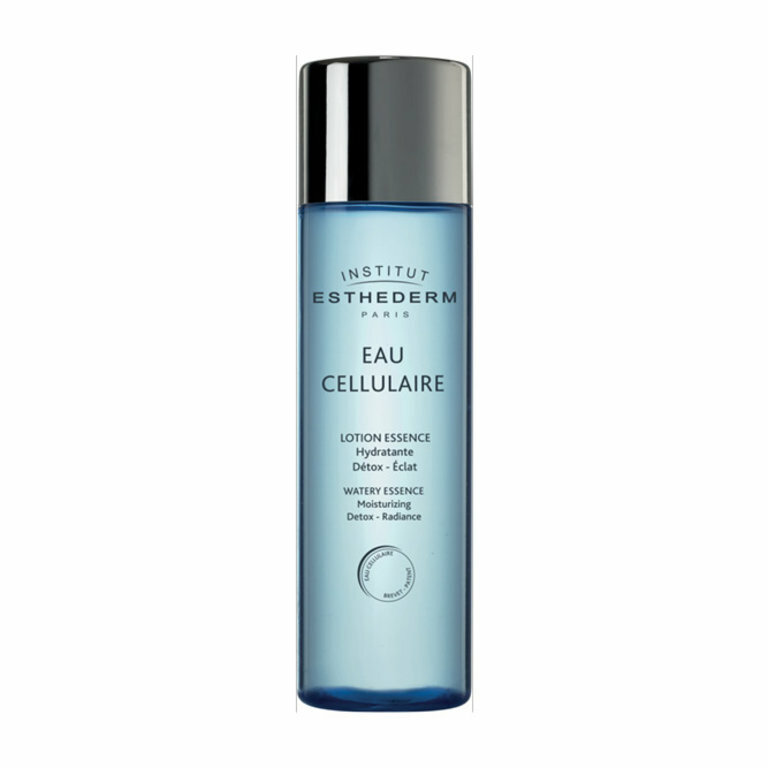 The Cellular Water Gel offers long-lasting, refreshing hydration.